The lake cover an are of 3 acres approximately 200m by 60m. The average depth of the lake is 6ft, the deepest point being around 20ft opposite the fishing lodge. There are a few more deep patches around the lake mainly along the northern b..
Good head of catfish, carp and silver fish. 4 1/2 acre lake with plenty of room for bivvys in each swim. 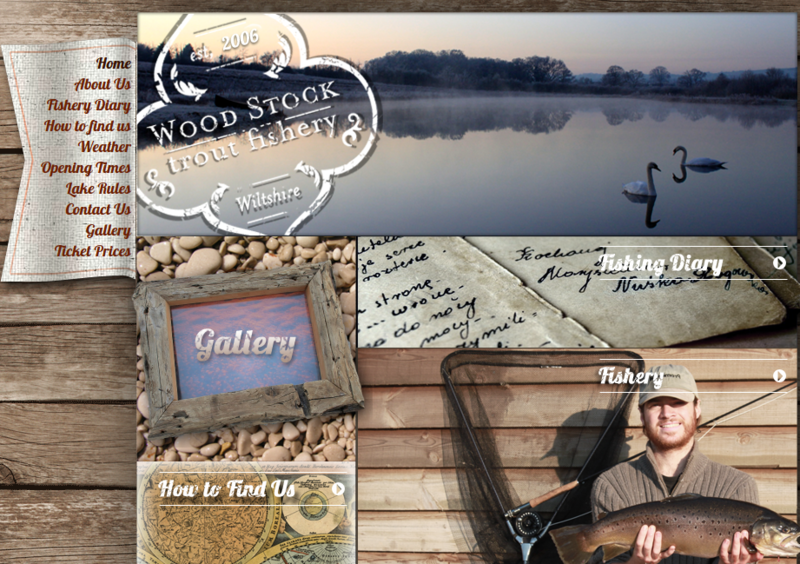 Catfish up to 80 lbs, carp up to 30lbs. 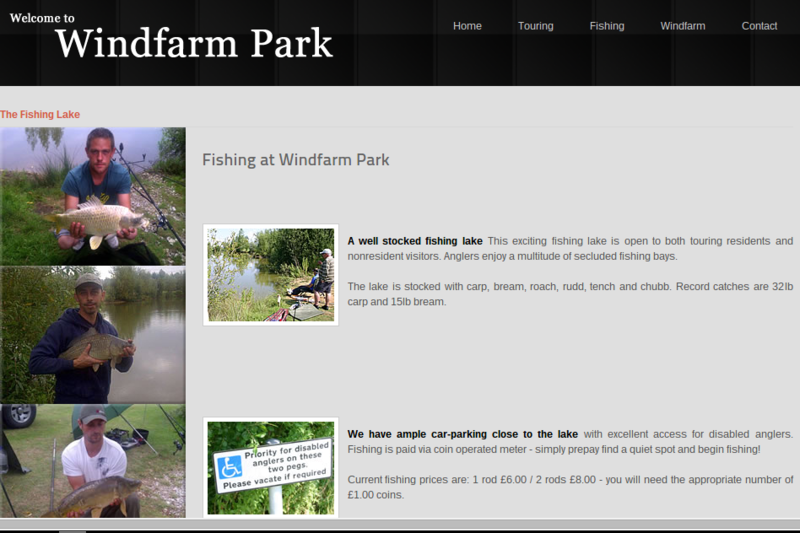 The fishery consists of three lakes covering an area of approximately five and a quarter acres set in a pleasant valley on a working farm. 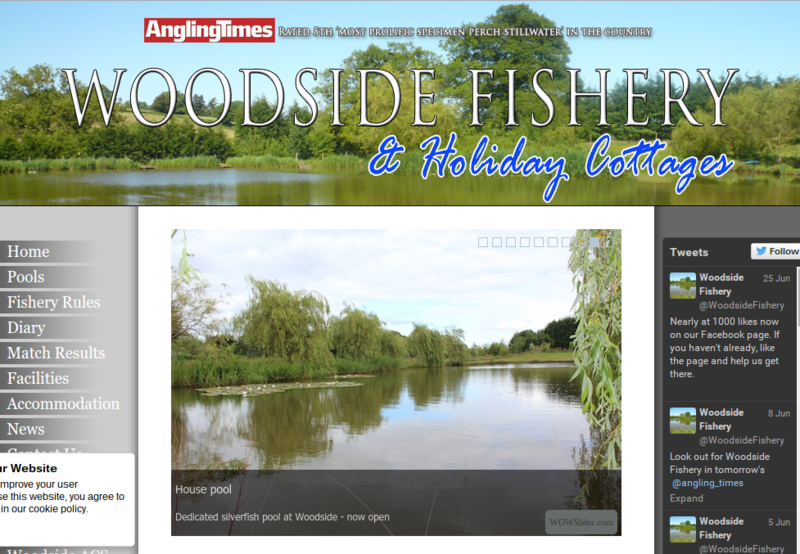 There are four pools available to both the pleasure and match angler alike, all offering superb day ticket fishing. 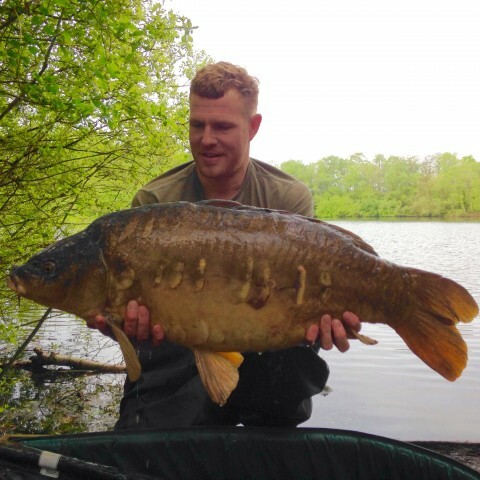 The pools are heavily stocked with a variety of coarse fish including, most predominantly, carp and tench, with large numbe..
Top quality carp were introduced and the 50 acre site has grown on for over three decades. The carp grew too, and to date the lakes have produced several different fish over 40lbs up to a top weight common of 51-4. 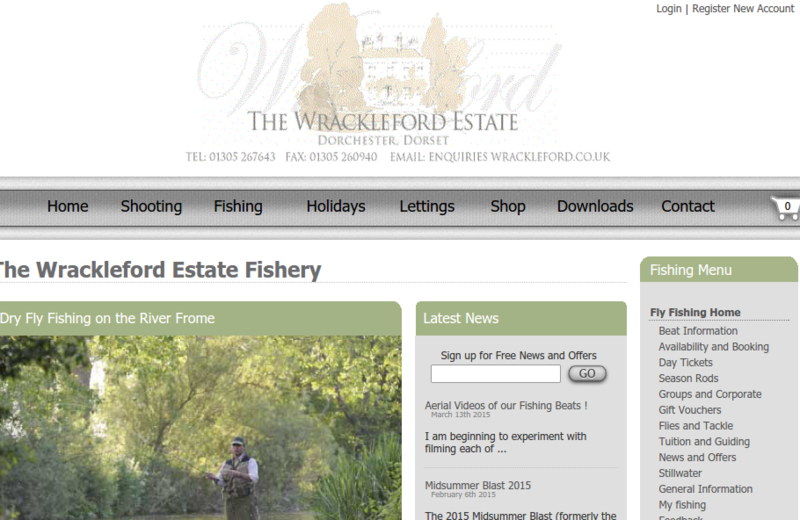 At Wrackleford we offer eight fishing beats suitable for one or two rods on the river, and a stillwater lake. 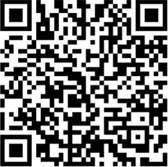 Each beat map is available for download by registered users from the download section of this website. 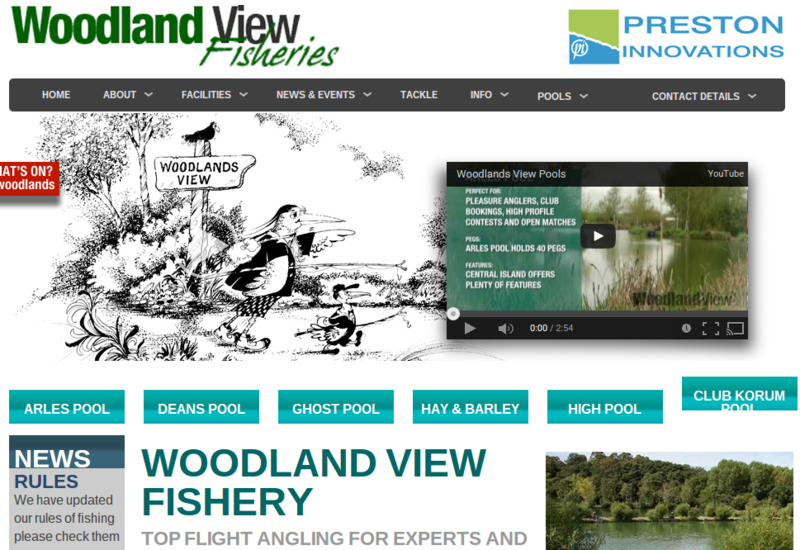 Some excellent catches were recorded during the season. Notably many high 20s (lbs.) and plenty of 30s (lbs.) The largest being a 37lb 4oz grass carp. N.B. 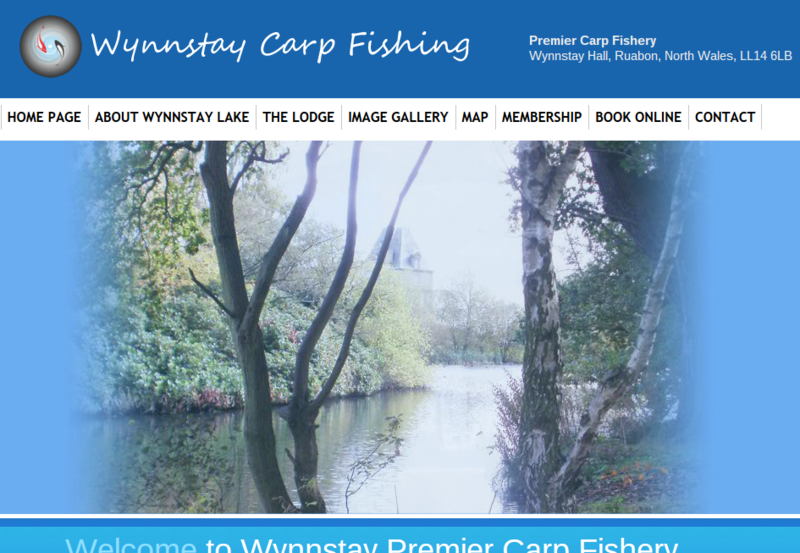 for anglers that like some variety, there are some older Bream (8lbs - 12lbs) and ex..
With approximately 100 carp present, t average weights are well over 20lb with roughly 30+ different fish over the 30lb mark, to a current top weight of 40lb+. 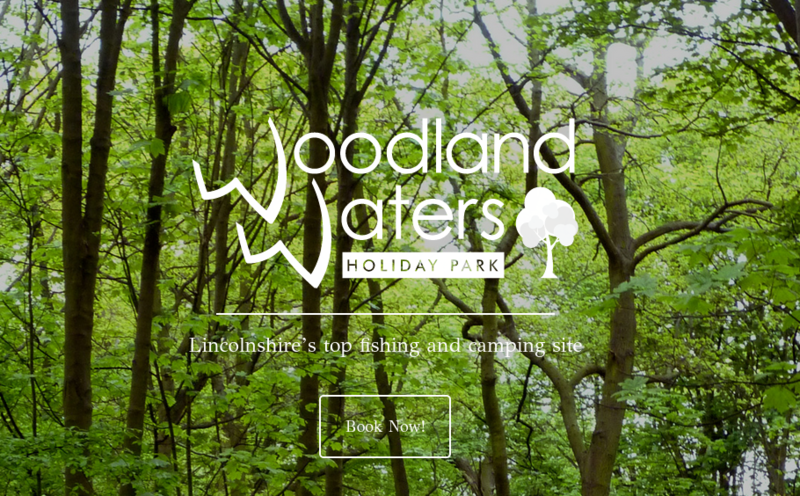 All the lakes are well stocked with an array of fish including Carp (up to 40lbs in weight), Roach, Tench, Bream, Rudd, Perch, Pike and Eels. 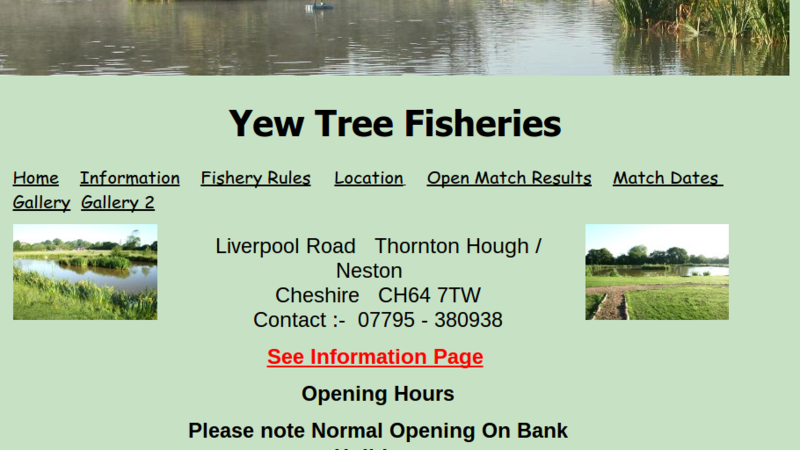 The average size of the carp in the lakes is between 5lbs and 6lbs there are plenty of larger fish running to 20lbs.There are tench running to 6lbs, bream to 7lbs, barbel to 6lbs, perch to 4lbs, roach and rudd to 3lbs, golden orfe to 3lbs, .. The specimen lake covers 14 acres. 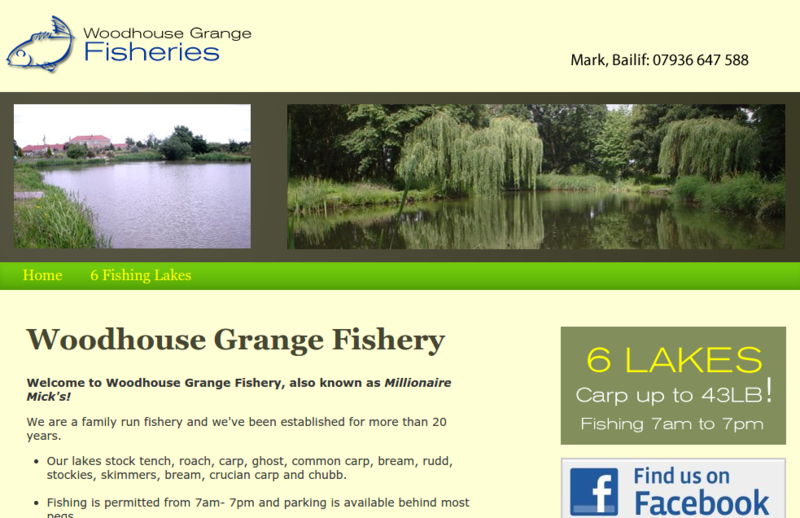 Although predominantly a Carp Water, there is an abundance of other species, including Bream, Rudd, Perch and large Pike. One side of the lake is tree lined with an island to the open side. 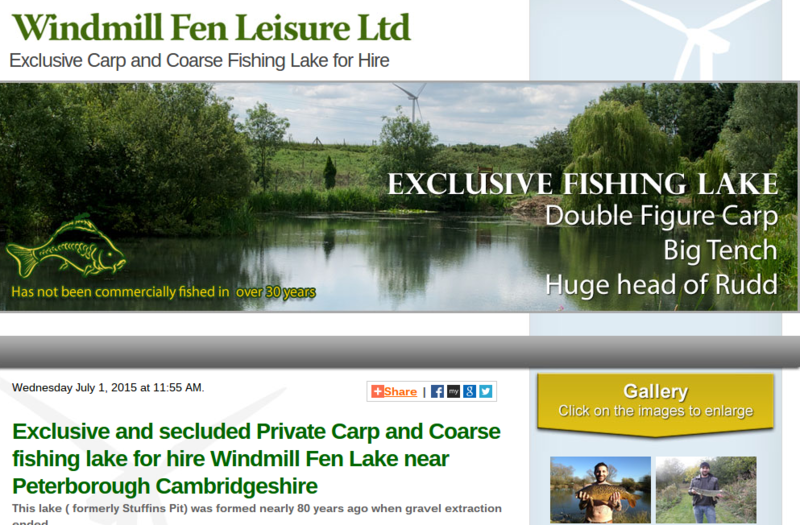 Carp and Pike t..
We are one of the biggest commercial fisheries in the UK, and have 13 very well stocked lakes containing - all varieties of carp, tench, bream, roach, rudd, perch, barbel and golden orfe. 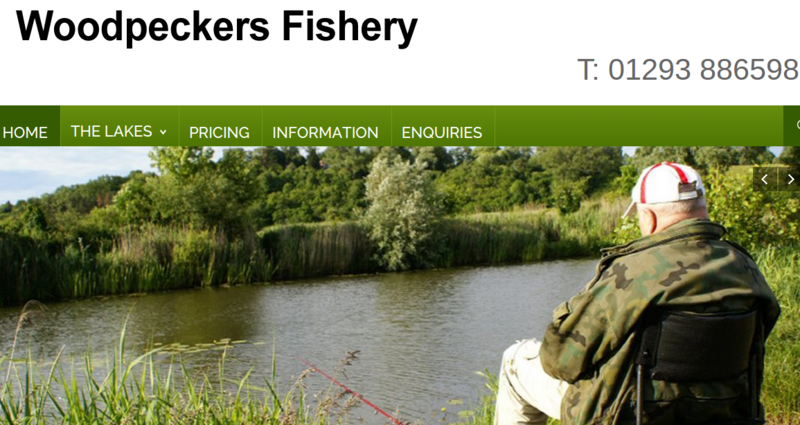 Very well stocked with a large selection of species.These include 5 species of Carp to 28 lb, Tench and Bream to 7 lb, Perch and Chub to 4 lb, also Rudd, Roach and ornamentals. 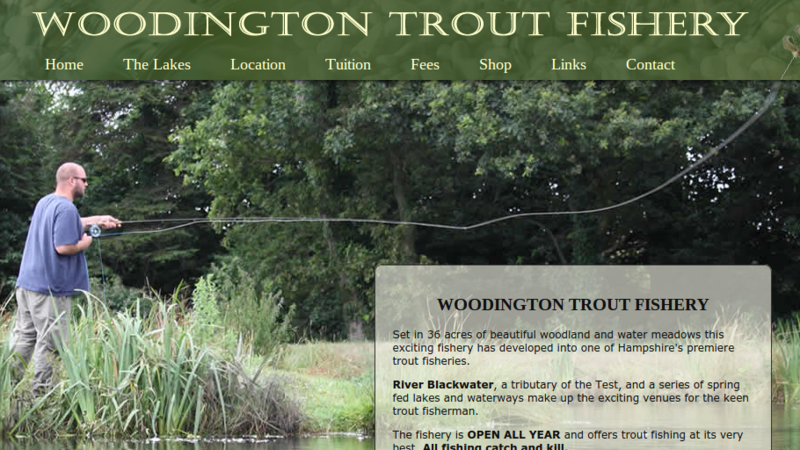 Set in 36 acres of beautiful woodland and water meadows this exciting fishery has developed into one of Hampshire's premiere trout fisheries. 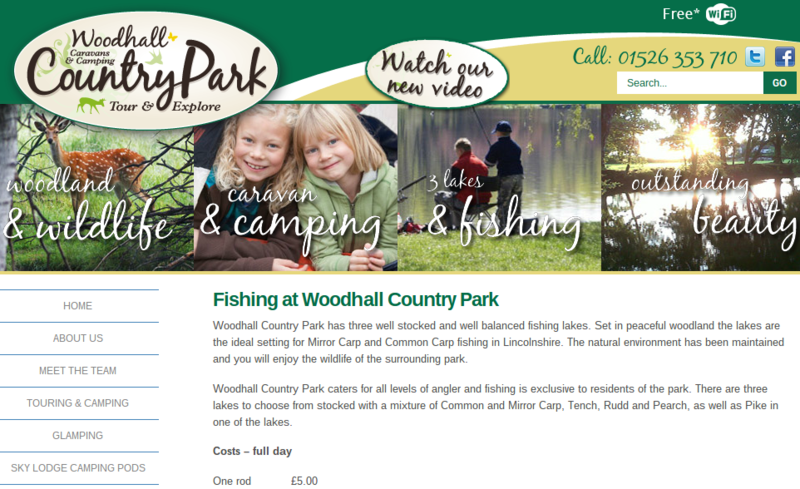 There are three lakes to choose from stocked with a mixture of Common and Mirror Carp, Tench, Rudd and Pearch, as well as Pike in one of the lakes. 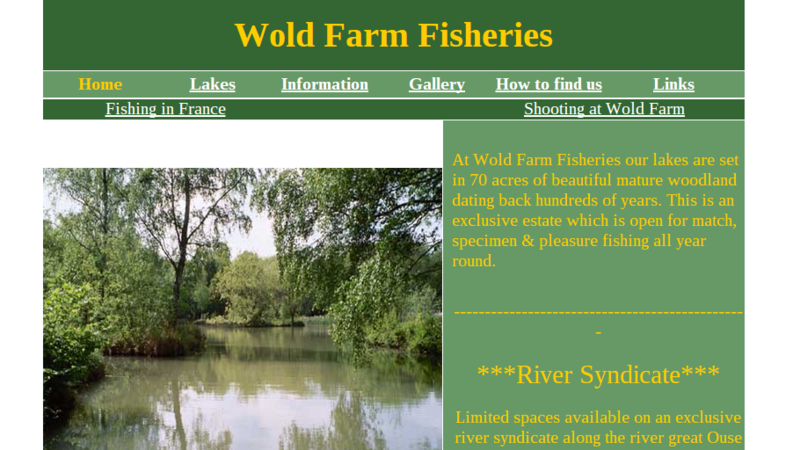 Limited spaces available on an exclusive river syndicate along the river great Ouse over 1 mile. 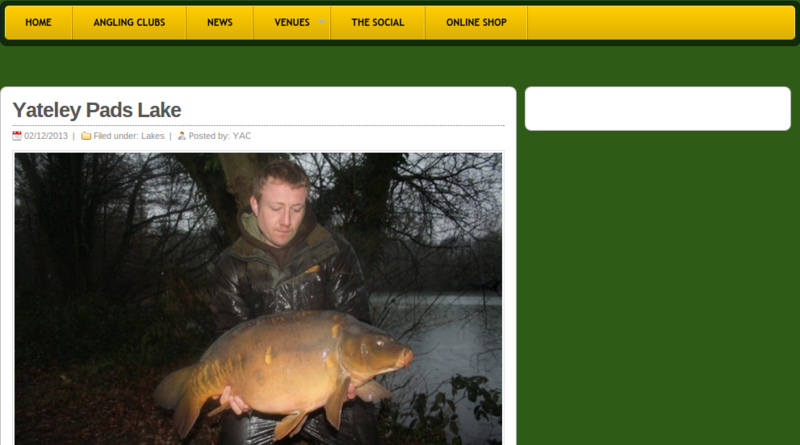 Double figure barbel, huge chub & much much more. 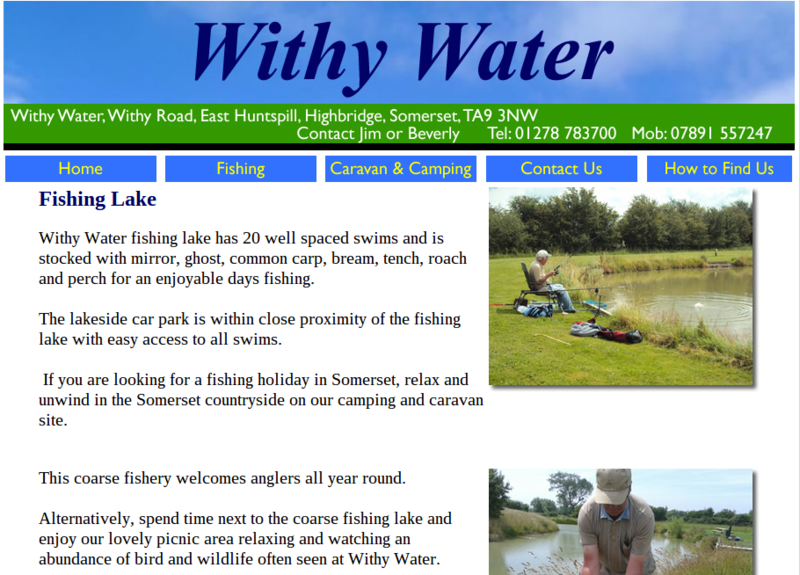 Withy Water fishing lake has 20 well spaced swims and is stocked with mirror, ghost, common carp, bream, tench, roach and perch for an enjoyable days fishing. 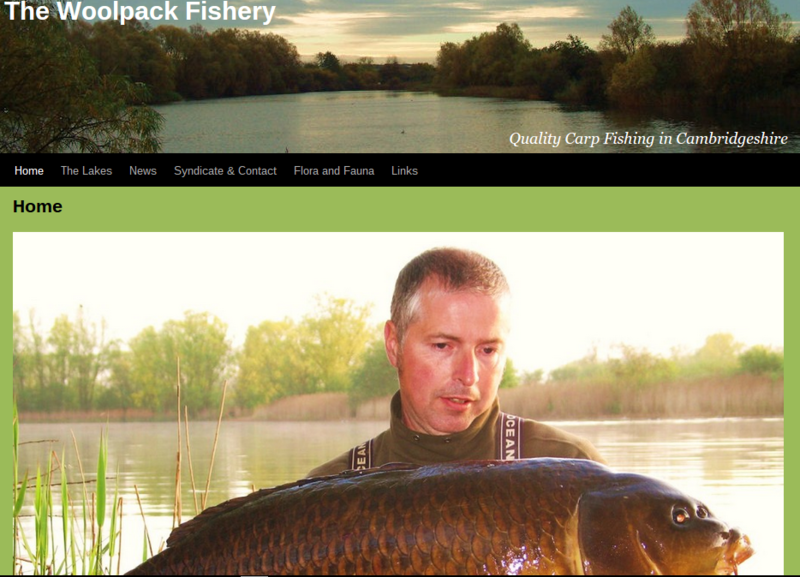 Our lakes stock tench, roach, carp, ghost, common carp, bream, rudd, stockies, skimmers, bream, crucian carp and chubb. 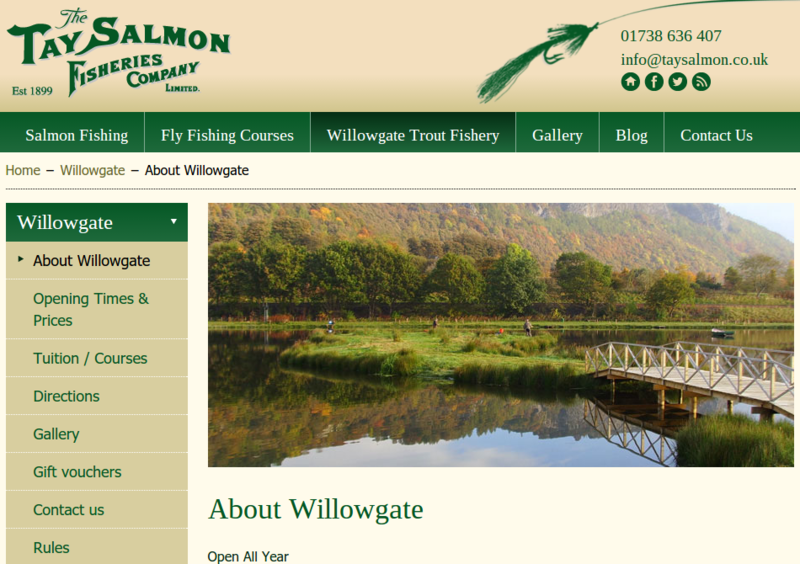 The fishery comprises of a 9 acre fly only trout loch and 4 miles of Salmon fishing on the River Tay. 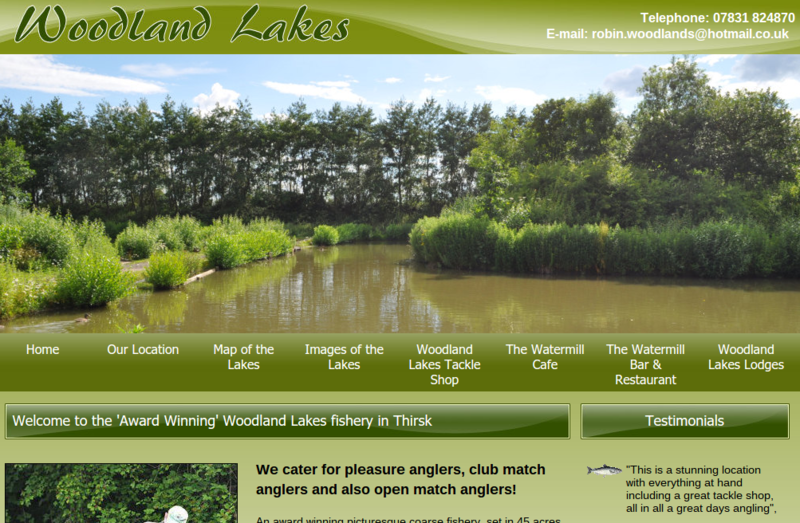 The loch is regularly stocked with grade one fully finned hard fighting Rainbow Trout minimum size 2lb up to 21lb. 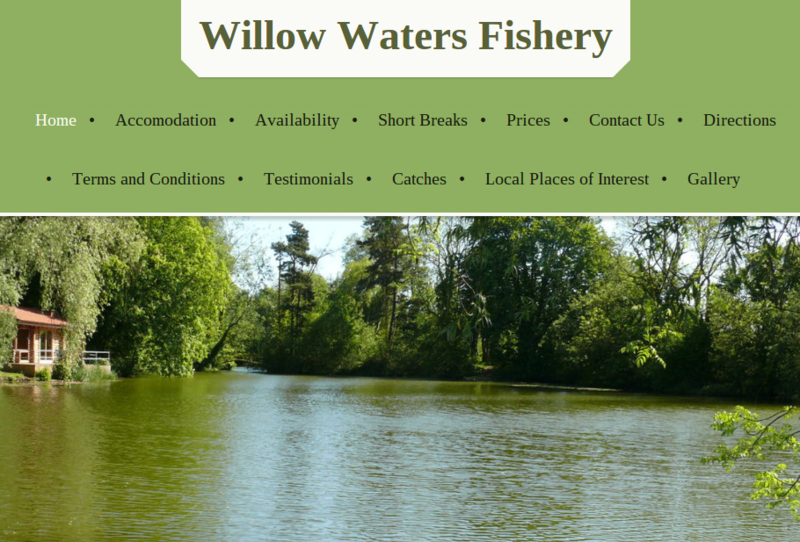 Willow Waters boasts an excellent stock of common carp, mirror carp, and leather carp and many other species of coarse fish including chub, bream, roach, tench, perch and pike.Middle Lake is well stocked with roach, bream, common and mirror..
A well stocked fishing lake This exciting fishing lake is open to both touring residents and nonresident visitors. 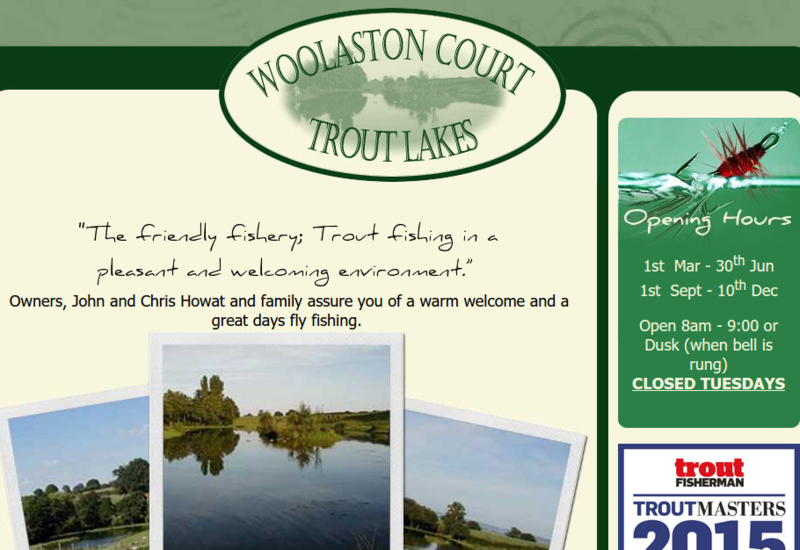 Anglers enjoy a multitude of secluded fishing bays. 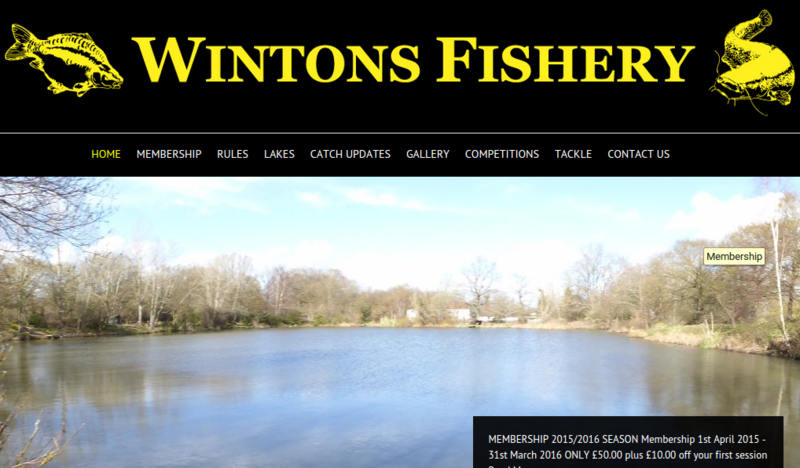 The lake is stocked with carp, bream, roach, rudd, tench and chubb. Recor.. So far we have caught more than 20 carp all of which were " doubles" 19 lbs, the best so far, although larger fish have been seen. 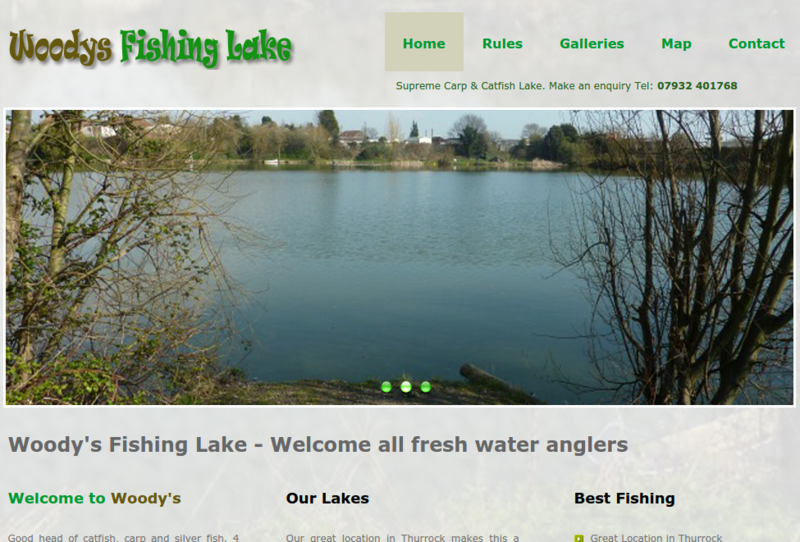 Tench in excess of 6lbs have been caught, Perch to 3lbs, Rudd to 2lbs, eel to 6lbs, Pike to 12lbs Roach 1lbs ..
Kingfisher Lake has a clay bottom with silt pockets and hard patches. Average depth of 8 to 11 foot, two large plateaus coming up to 4 foot. 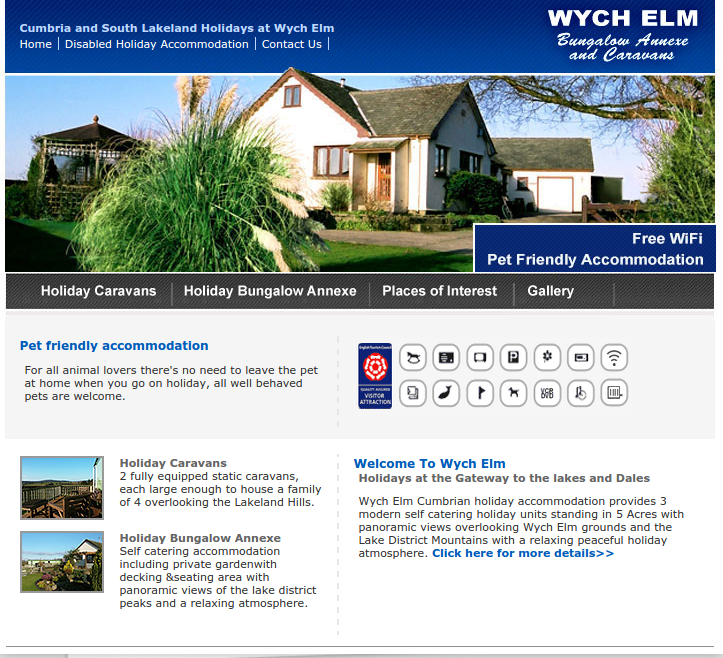 There are two islands and lily lined margins.